The club was well represented at the Kingsbury waterpark parkrun on Saturday with some impressive individual performances. Rob Mace was first home for the club in fifth place overall in a very quick 18.46 mins. He was followed by new member Mark Webster who was 11th overall in 19.16 mins, a new personal best. Martin Hollamby was 15th overall in 20.04 with the fastest push chair of the week and Mike Shelton was not too far behind in 20.33 mins. Darren O’Leary got home in 22.09 mins followed by Simon Gordon (23.22) and Dave Fern finished in 23.31 mins, just ahead of Garth Cox (23.32). Jackie Tierney was next home in 27.34 mins followed by Lisa Fletcher (28.44), Michael Stevenson (28.48), Mick Cooper (28.53), Ann Hill (32.21), Laura Bowyer (33.15), Wendy Bowyer (33.28), Nicola Bannister (35.46) who was just ahead of Alison Dolphin (35.47). It is encouraging to see some of the clubs newer members becoming parkrun regulars. Peelers on tour were Andrew Pickard who completed the Sheffield Castle parkrun in 23.23, Marcus Fairburn who clocked 25.51 at the Conkers event, Marie Lllewellyn finished in 25.07 at the Gadebridge parkrun in Hemel Hempstead and Allan Williams completed the Rosliston event in 25.23 mins. 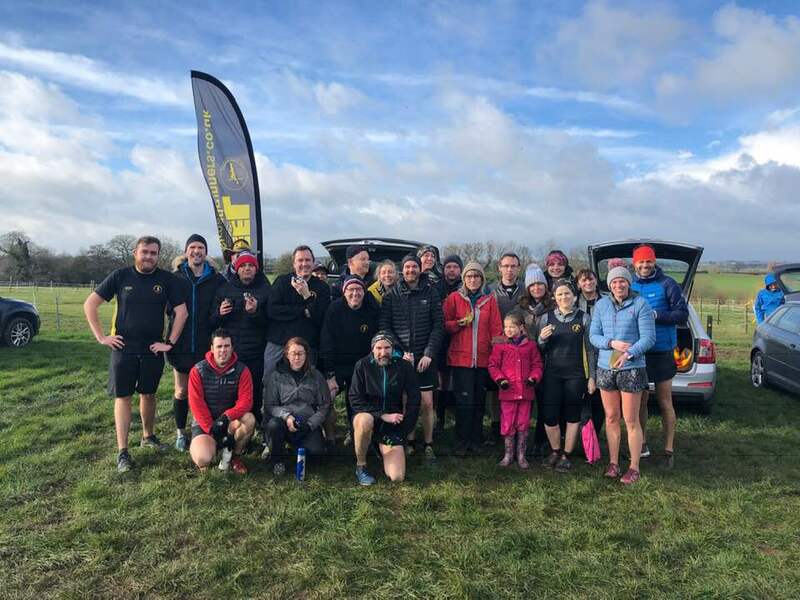 Mark Boffey completed the Movember Mo Run 10k in Sutton Park on Saturday in a respectable 50.29 mins and Sophie Galloway was the sole club representative at the Cannock Rotary 10k on Sunday, enjoying the hills of Cannock Chase and finishing in 56.39 mins. Mike Shelton completed the Tunnel Run 5 mile race in 35.11 mins. Peel Road Runners meet every Tuesday and Thursday at 7pm in the Snowdome, new members are always welcome.